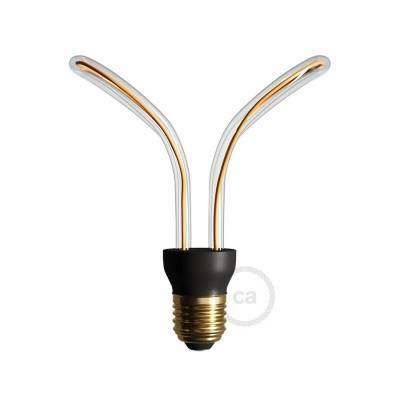 This black thermoplastic E26 light socket lamp holder is specifically designed to work with our customizable string lights. 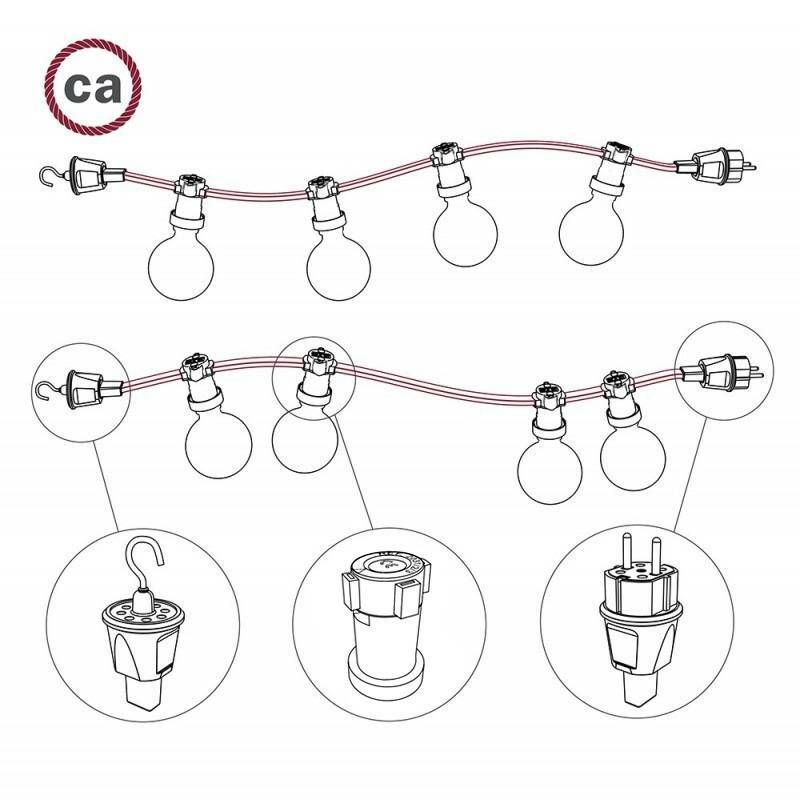 Just place these light sockets anywhere along our string light cords and screw them in to make your custom string lights. 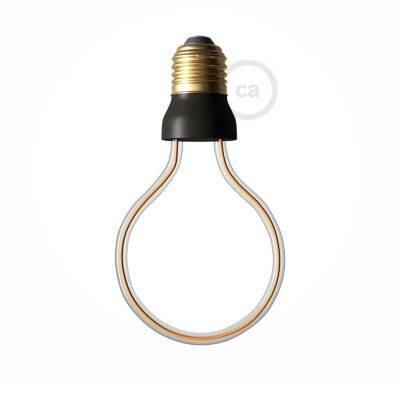 This black thermoplastic E26 light socket lamp holder is specifically designed for our Creative Cables string light cables. 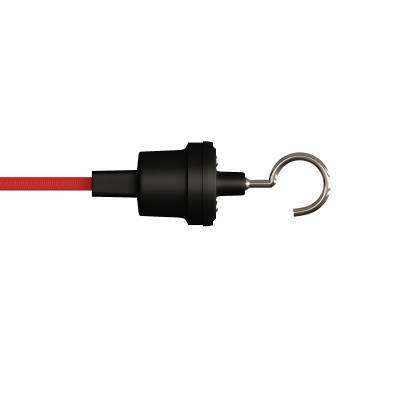 It works with any LED bulb with an E26 fitting and can be placed on the string light cable at the exact place you want to create light. 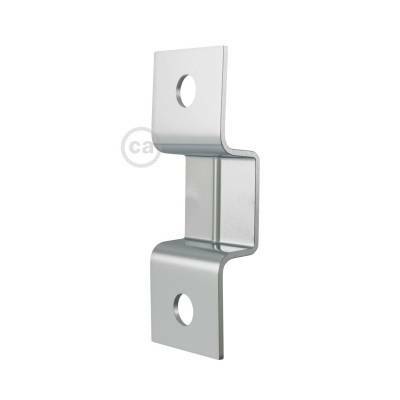 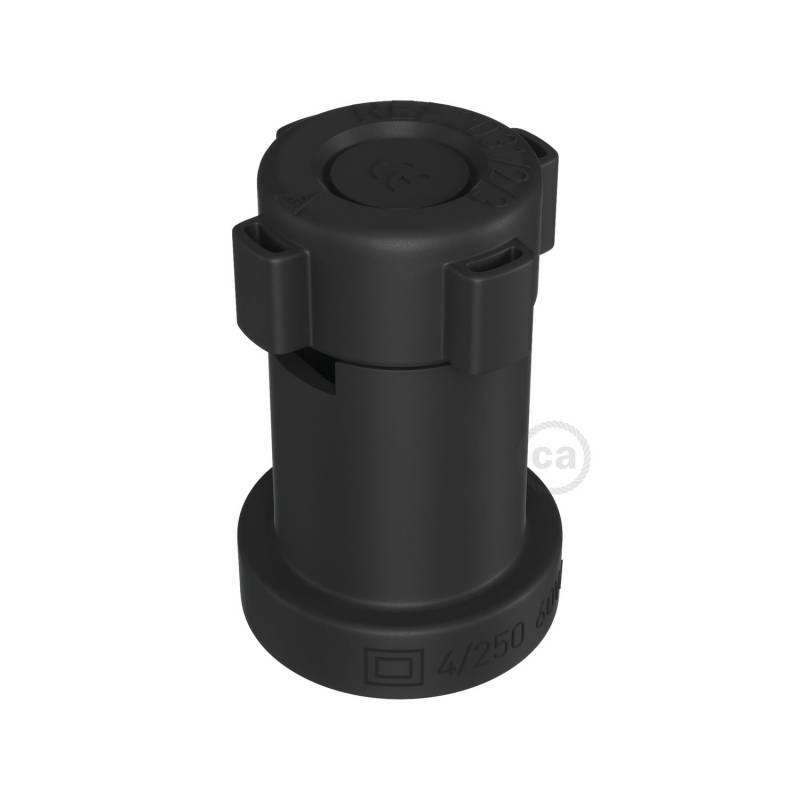 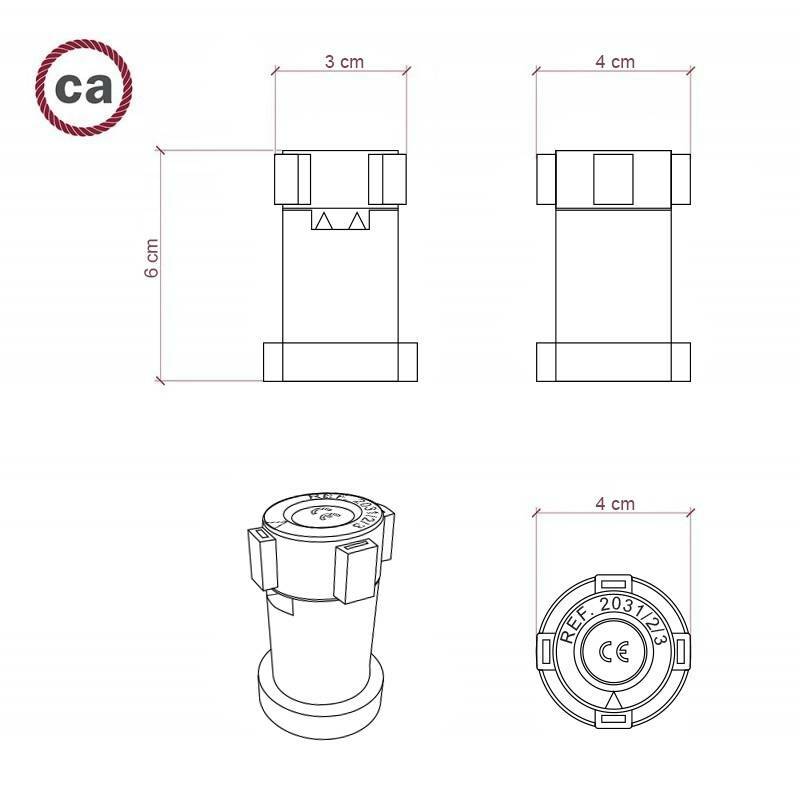 E26 Black light socket for attaching to our Creative Cables string light cables. 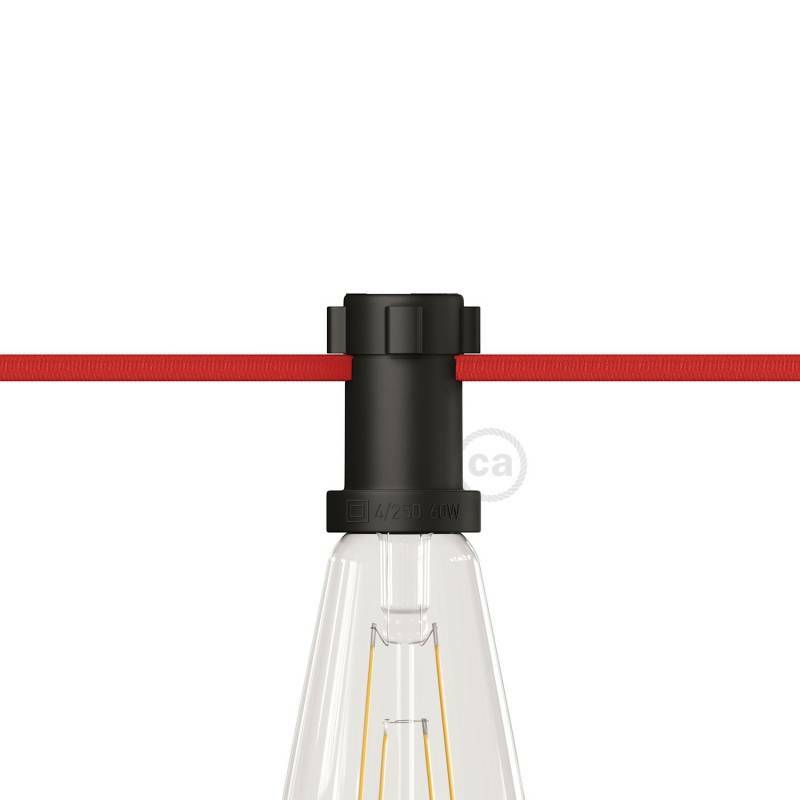 Unlike traditional string lights that come pre-configured, our string lights allow you to place light bulb sockets anywhere you need to illuminate a space! 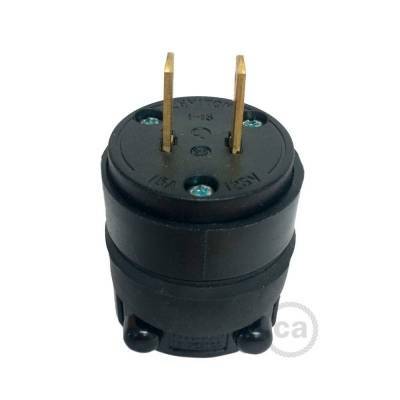 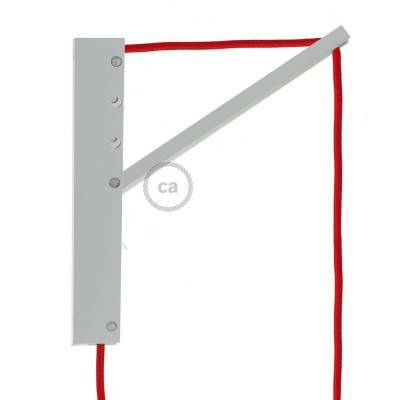 Just connect these light sockets to our string light cables and you have your own lighting solution. 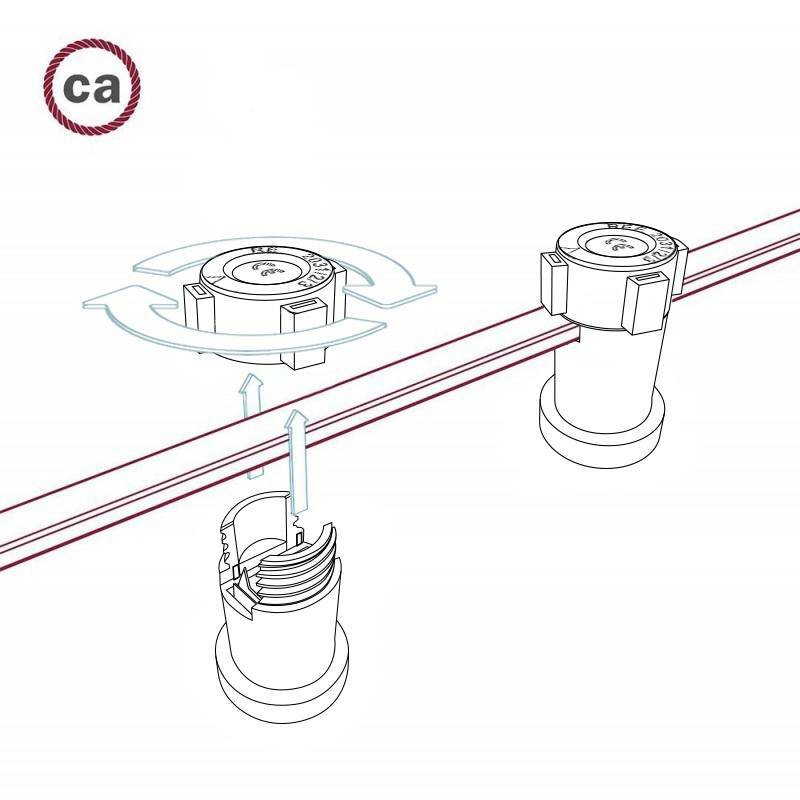 Make the cables as long or as short as you need, and add as few or as many light sockets as possible.